We want this Advent to be more about formation than information for you, yet we still think it’s helpful to learn and grow in your understanding of the history and theology behind Advent and the story it tells. 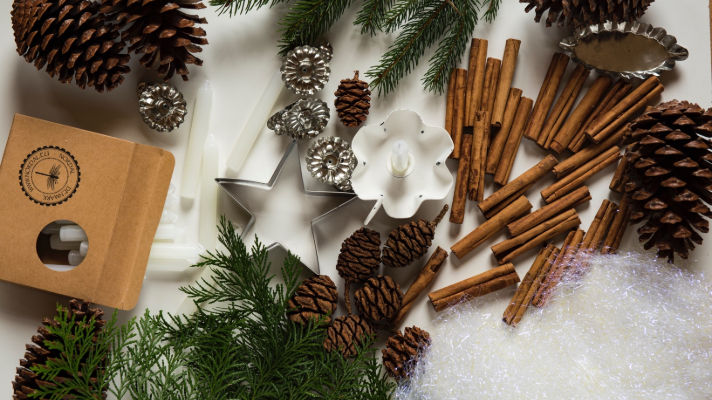 Consider these articles inspired from the songs of the season. Use these from the pastors at Weems Creek to dig deeper into the season. The Bible has a lot to say about money and much that is specifically of value for someone trying to be intentional about family relationships. A financial treadmill of working and consuming can dominate your energy and thoughts to the degree that your good intentions for family relationships get squeezed out. Self-control is displayed when we show discipline in our emotions, words and actions. It provides a protection for ourselves and others as we follow God’s commands. Gentleness is power under control. It is humility and restraint that derives from a position of true strength in Christ. Faithfulness is the characteristic of reliability and the trait of loyalty. God is faithful and we can always count on Him. A faithful person is one who does what they say. Week 5 in “The 9” Activity Book this fall is kindness. Kindness is expressing to others the same mercy and grace that God has given to us in Christ Jesus. This can be shown in both words and actions to those around us without merit. Consider this post for ideas to exhibit kindness in your life and family. How Do I Introduce My Child to a Relationship with Jesus? One of the greatest privileges you have as a parent is to help your child come to faith in Christ. As you care for your child’s daily needs and work to prepare him or her for success in life, there’s nothing more important than caring for their spiritual needs and helping them prepare for eternity. Like many parents, you may not quite know how or when to approach one of the most exciting yet intimidating moments of parenthood. Every teen and young adult goes through a season when they try to establish their own identity by distancing themselves from their parents’ tastes and preferences. But what do you do when your son or daughter rejects your faith and embraces beliefs or behaviors that you know could be harmful? Parents today often feel like they fail to measure up in their responsibilities—especially in something as challenging as giving their children a good education in an increasingly complex world. As you evaluate the many schooling options available to your family, consider the following four questions to help apply Biblical wisdom to your educational choices. Those who marry will have troubles. That’s what Paul told the Corinthian church. Even the best couples can struggle to protect their marriage vows. But what happens when marriage troubles become unbearable? Consider the following steps as you prayerfully evaluate your situation. Making the most of babysitting opportunities can empower grandparents to take the natural influence they have in their lives and turn it into something extraordinary. Attention to the details and intentionality with time not only communicates a deliberate love to grandchildren, but also an amazing grace to their parents. 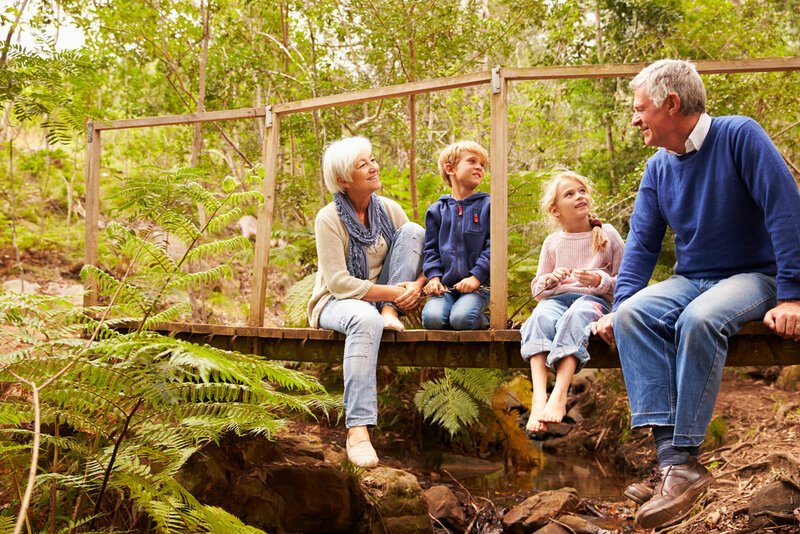 Even if you are committed to prioritizing your life around your grandchildren’s lives, just about every grandparent will have some of their grandchildren living far away from them. If you find yourself in long-distance grandparenthood, consider these 4 suggestions. The dinner table can be a surprising place where God refocuses and restores hope after long, hard days. It certainly was for two men on the Emmaus Road. Consider reclaiming your table this summer!